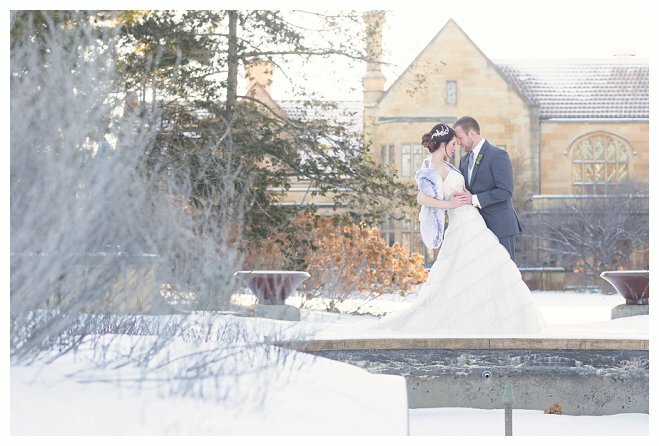 Winter in Wisconsin seems to take up more than its fair share of the year, leaving only a few beautiful months of warmth in the summer for the bulk of the weddings to take place. 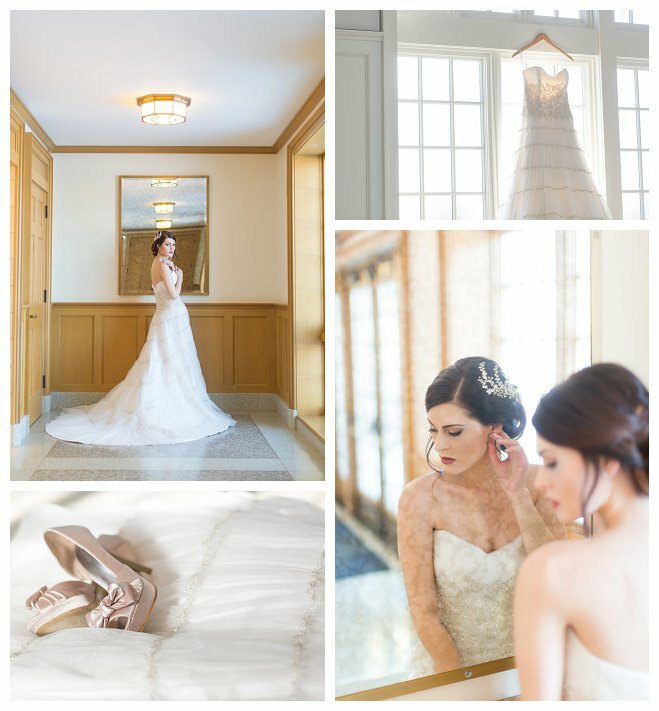 For some, winter weddings seem so undesirable and my top goal with this styled shoot is to change that. 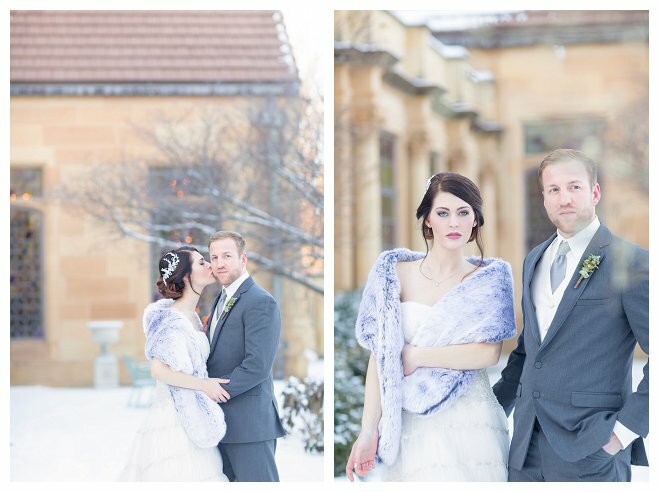 Winter weddings are beautiful and pose for wonderful lighting in the most magical times. 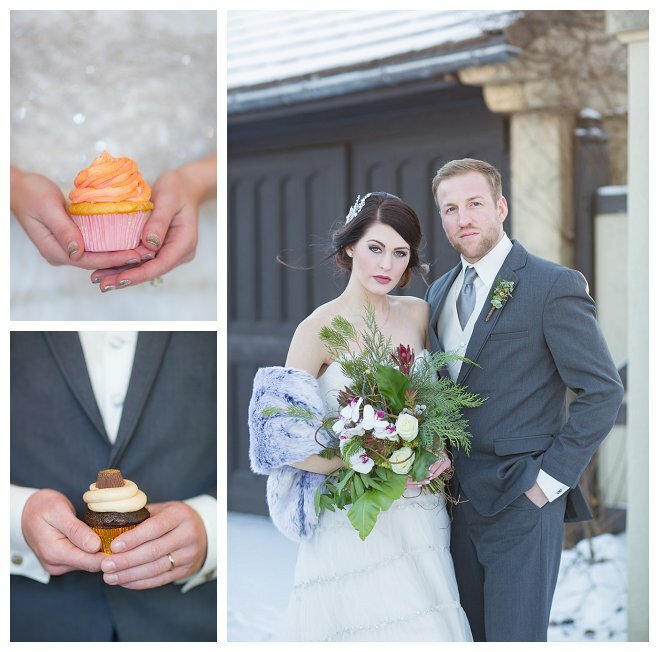 This session is created to change the minds that winter weddings are to be wanted and desired. Winter is a beautiful season and some absolutely stunning images and memories can be made when you say "I do" during this time. Not only that, but these are images that simply cannot be captured in the warmer months--such as a fresh coat of fluffy snow atop evergreens with the glow of twinkling lights in the background--you simply cannot beat that! Plus, being realistic, with winter weddings there is less competition to land the beautiful venues that most brides have to book at least two years in advance. 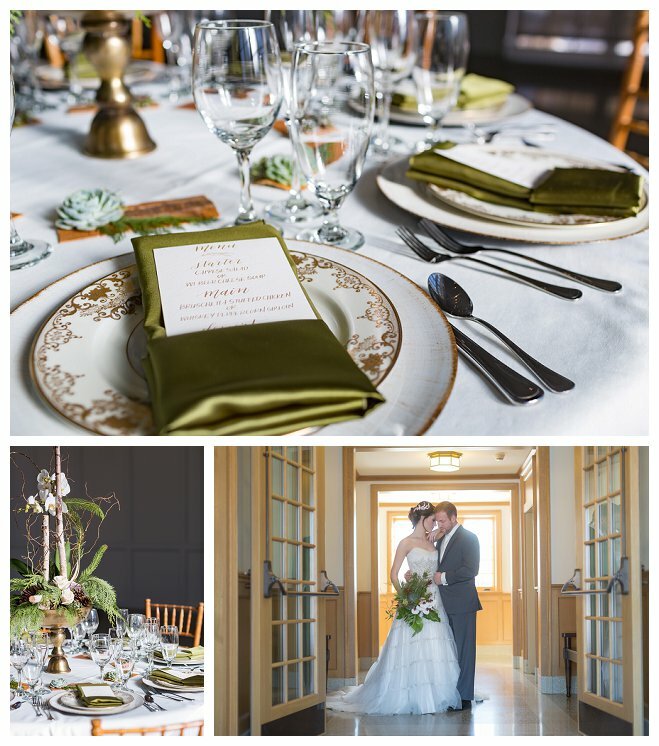 The Paine Art Center and Gardens is a very desirable venue that books up so quickly. 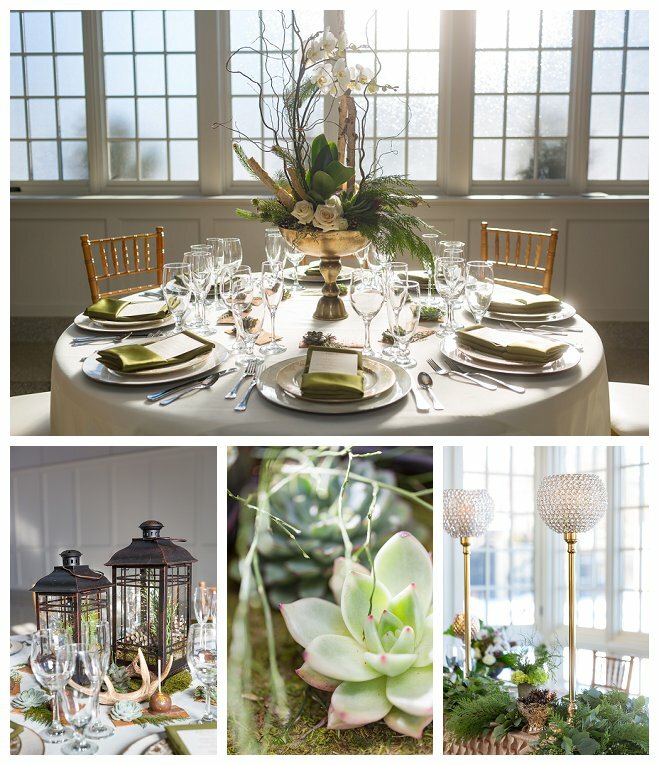 Often, winter weddings get caught up with the holiday season, where colors seem to trend dark. 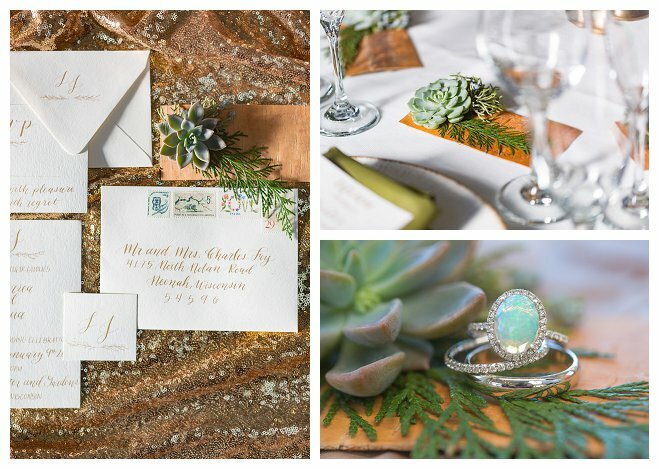 This inspiration shoot shows that not all winter weddings need to be dark and gloomy. 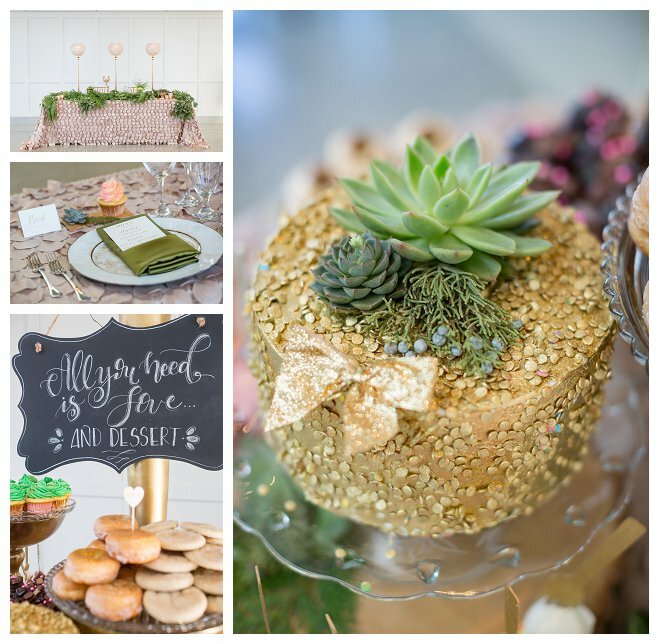 We can use beautiful colors--nudes, beiges, golds and blush--to create a beautiful winter wedding without bringing the mood down. A few things to note about the session: the models, Lunariea (Angela) and Joshua are a REAL couple and are actually engaged as well. So, I was able to have two very comfortable people being close and intimate with each other for all the images, which I loved! Alyssa and Anna fine jewelry custom made all the jewelry including the massively beautiful opal engagement ring. 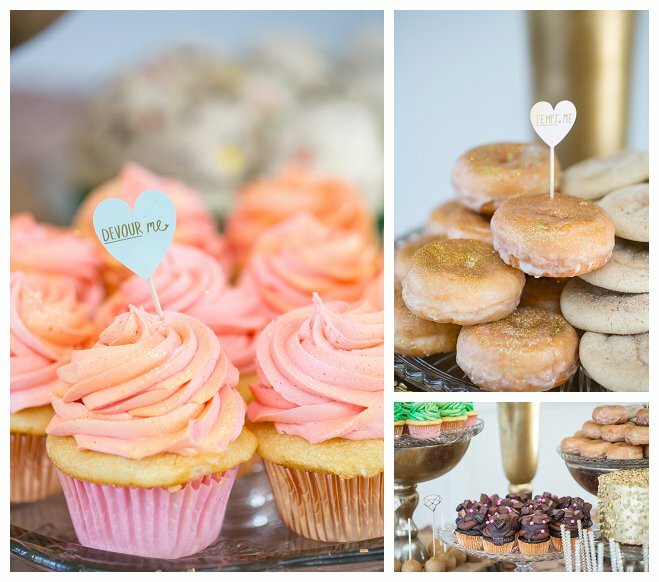 And I'm so proud to say that Amanda Cupcake, dessert guru and fashionista, was able to provide sparkling desserts. 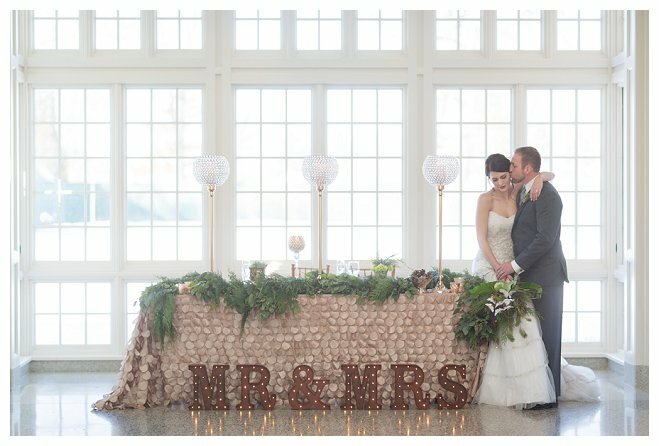 Along with so many other vendors that made this possible, I could not have asked for a better team in the Midwest or have been lucky enough to photograph at such a beautiful venue.